Do you need extra help for EL students? 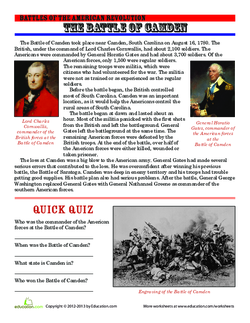 Try the Revolutionary War VocabularyPre-lesson. 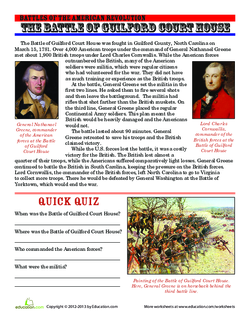 Students will be able to identify and demonstrate the important information about an event from the American Revolution. Ask students what they know about the American Revolution. Create a list of facts on the board. 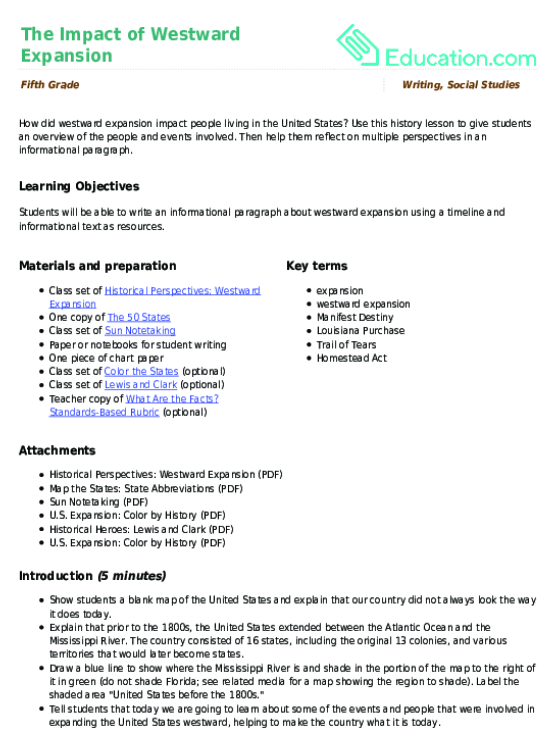 Explain that students will be learning more about the American Revolution today, but instead of learning from the teacher, they will be learning from each other! Provide a word bank for students to use when discussing their background knowledge. 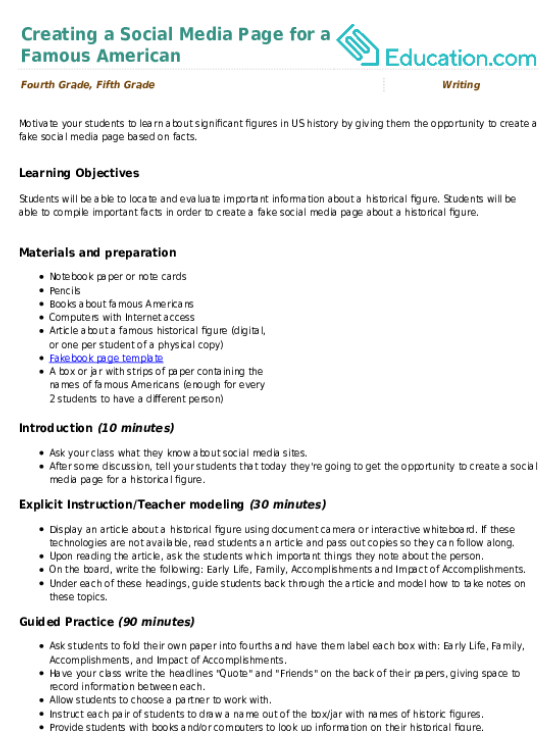 Tell students that they will be working in a group to help create a living timeline by creating a skit of an event from the American Revolution. Explain that these skits will be presented in Chronological order,Or the order in which they occurred. Tell students that they will be put in groups. 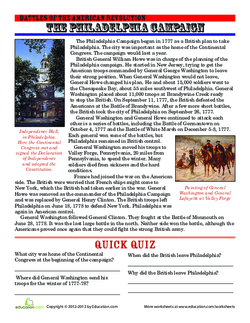 Each group member will read a text that gives information about an event of the American Revolution. Students will work together to determine the most important information. Once students have determined the most important information, they will convey this in the form of a skit to be presented to their classmates. Provide a definition for the word "timeline" and show students an example or visual. Record the directions on the board for student reference. Ask advanced or non-EL students to rephrase the directions so that intermediate ELs hear them more than once. Assign students to groups. There should be four groups altogether. Pass out worksheets to students. Each group should have a different worksheet. Give students time to read their worksheets and discuss the most important information with their team members. Have students explain what information they will convey in their skit to you. Then, give students permission to start creating and practising their skits. Note: Due to the nature of the topic, you may want to emphasize to students that their skits should be school-appropriate and not include violence! Allow beginner ELs to work in a teacher-led group. Read the text aloud to students or provide a recording for them to listen to. Group students strategically so that they are working with advanced ELs and/or English-only peers. Provide a glossary of content-specific terms students will encounter in the texts (e.g., "militia," "general," "battle," "defeated," "musket"). Hold groups accountable for member participation (e.g., use different colored markers or require every group member to have a speaking role). Have students present their skits in chronological order. As groups are presenting, the audience can take notes on what is occurring in each skit. Provide sentence frames or abridged lines for ELs speaking roles. 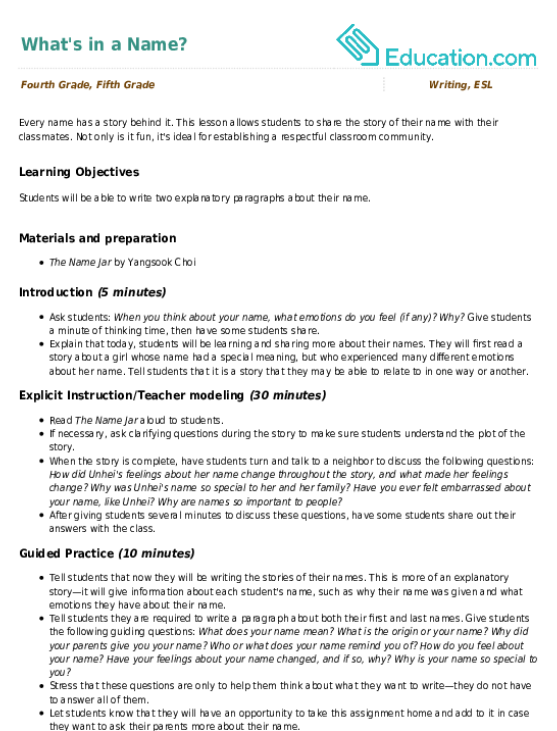 Limit beginner ELs' speaking roles to one or two lines. Allow beginner ELs to practise their spoken line(s) several times with a partner before presenting to the class. Provide a structured note-taking guide with sentence frames and/or a word bank for support. Allow students to read the worksheet with a partner to aide in their comprehension. Have students read about other battles of the American Revolution to compare and contrast the event from their skit with one of these battles. Use the students' skits to determine their understanding of the important information found in their worksheet. Have students discuss the following questions: What was the best part about creating the skit? What was the most difficult part? Have some students share their answers with the whole group. Provide sentence frames and a word bank to support students during the whole group discussion. Allow students to talk to a partner about the discussion questions before asking them to speak to the whole class. Students will have a blast presenting a "living timeline" to help their classmates understand the events of the Revolutionary War.